Porcher Abrasive Coatings Ltd is known internationally as a leader in the field of abrasive coatings for various applications including those for the textile and mill industries. Having recently become members of the British Textile Machinery Association – Porcher are well placed to offer practical solutions in certain aspects of the textile machinery and milling processes. 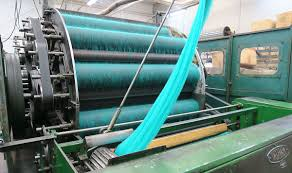 Porcher offers supporting services for manufacturers in the textile industry, from fashion textiles, home and domestic textiles to technical textiles. 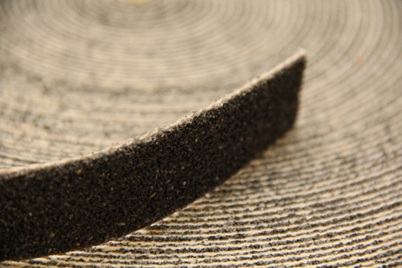 If you are a textile manufacturer or mill looking for a specialist UK company who can help you to gain optimum carding to meet your production or processing technology requirements, then it will be worth getting in touch with Porcher Abrasive Coatings Ltd a British company with over 25 years’ experience in the textile industry. Card grinding fillet is specifically designed for grinding and polishing applications and can be supplied with or without grooves applied to its surface. 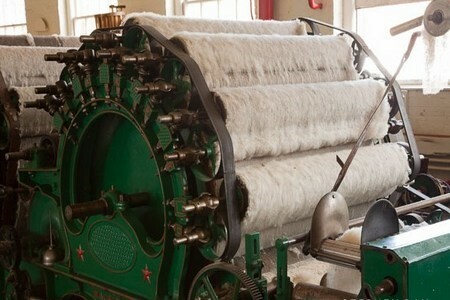 Optimum carding ensures that each fibre contributes to the desired quality of the non-woven fabric and therefore that the full potential of the raw material is maintained. The grooved type is particularly suitable for re-sharpening and side grinding flexible card wire. As consistent side-grinding and backing-off of the teeth to achieve optimum tooth shape is crucial. They also manufacture to customer required lengths, widths and abrasive grain sizes. 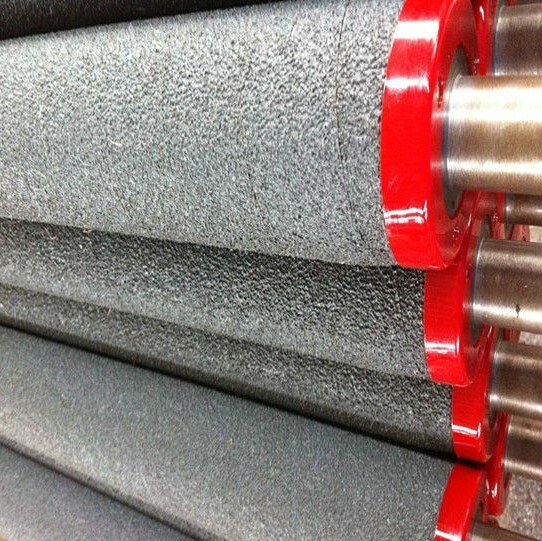 Loom rollers can be coated with felt (sueding rollers) or abrasive, as required. Batching motion rollers can also be coated with a range of different abrasive coatings to improve grip and the wind-up of fabric rolls. All coatings are produced with non-aggressive abrasive materials designed specifically to avoid damage to the fabric surface.